“Mennonite History for Young People” is a new series of education materials published by the D. F. Plett Historical Research Foundation that tells the story of Mennonites who arrived in Manitoba from Russia in the 1870s and migrated to Mexico and Paraguay in the 1920s. 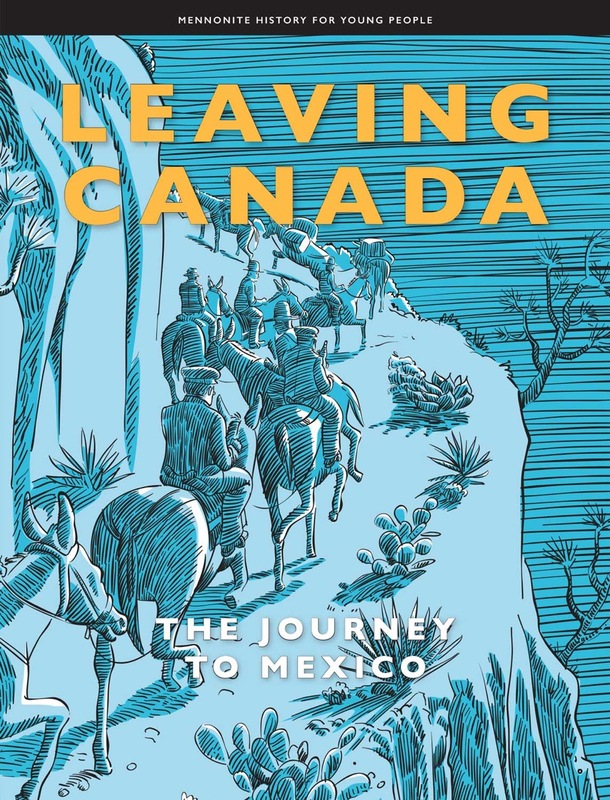 The series begins with Leaving Canada, which tells the story of the migration from Canada to Mexico. Upcoming volumes in the series explore the history of the migrations from Russia to Canada and then to places like Belize, Bolivia, Argentina, Kansas, Southern Ontario, and Alberta over the last 75 years. The series has been developed to be an excellent addition to existing Social Studies curricula in Canada for both public and private schools with Low German Mennonite students. It can also serve as a non-fiction reader for Language classes. Each volume is a softcover, 8.5″ x 11″, full-colour, authentic history text, written to engage both students and adults alike, and is written in accessible language at the grade 6 reading level. Please note that titles in this series are not available as online publications. As of July 1, 2018 the price per book will be $10.00 (plus shipping costs, if applicable). Until June 30, 2018, books are sale-priced at $5.00/copy (plus shipping costs, if applicable). See below for further details on ordering your copy today! 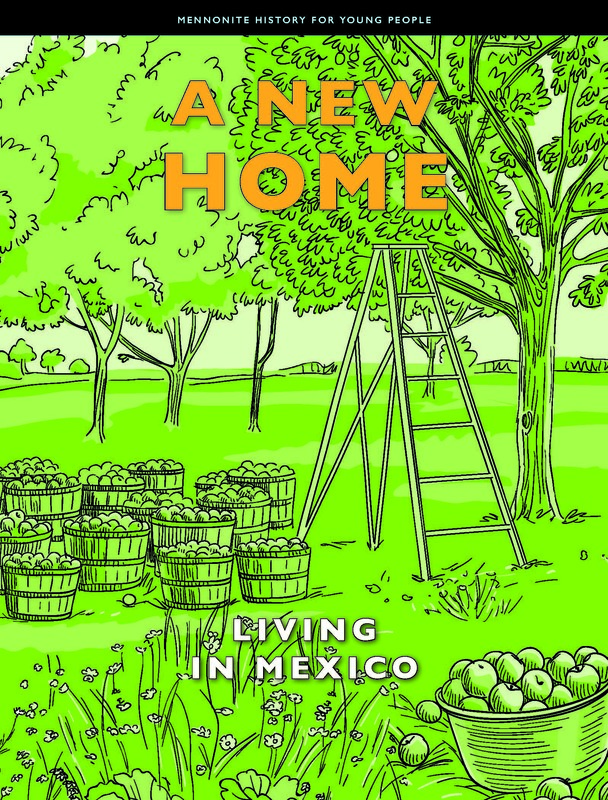 From the back cover: In Leaving Canada: The Journey to Mexico, you met a group of Mennonites who sold their farms in Canada and moved to Chihuahua and Durango, Mexico. 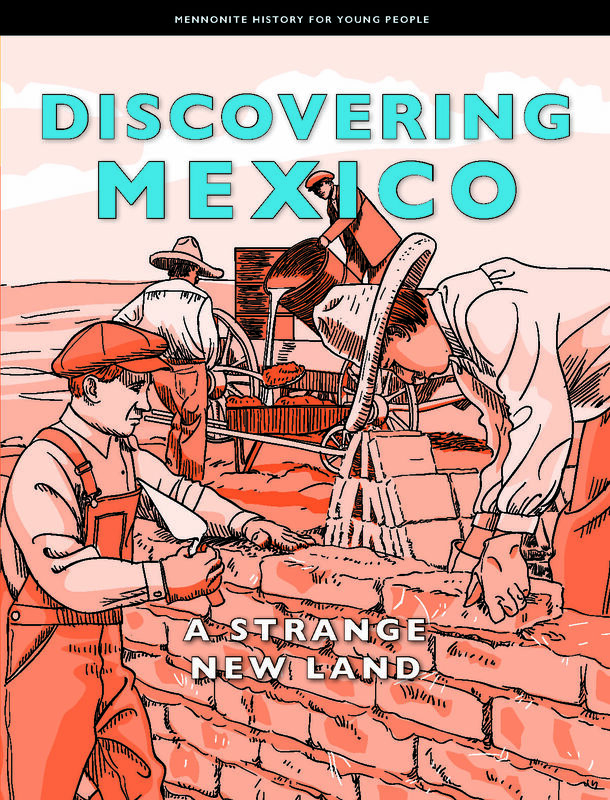 In the second volume, Discovering Mexico: A Strange New Land, the Mennonites get settled in their new homeland. In this reader, young people and adults are settlers no more. Mexico is their homeland. You will meet David, whose Christmas present makes him the envy of the village; Helen, who learns to sew her own clothes; and the Rempel children, who build an adobe village. And Sarah is back with more spunky stories. All this and more in A New Home: Living in Mexico. 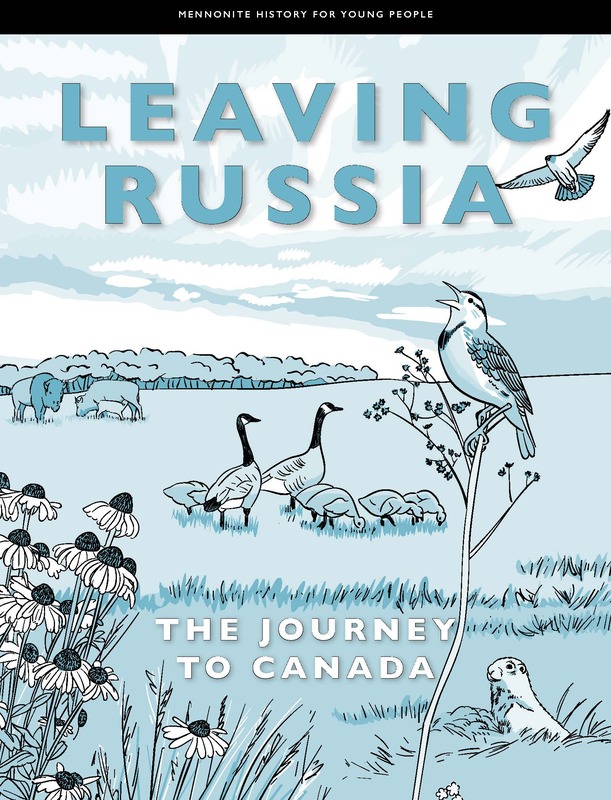 From the back cover: In Leaving Russia: The Journey to Canada, you will read stories and other information about a group of new settlers in Canada. This group arrived in Manitoba, Canada, in the 1870s. They were called Mennonites, and they came from Russia. After a long voyage across the Atlantic Ocean, as well as more trips by boat along several rivers, they arrived in North Dakota, United States. From there – as one storyteller remembers – they travelled, ever so slowly, by wagon train, pulled by oxen. Bulk Orders Save on Shipping! Bulk orders: To order books by the box (approx. 40 books/box), email us with your order through our website. In Person: If you would like to purchase individual copies of some of the books in person, the “Mennonite History for Young People” series is also sold in a variety of retailers, including the ones listed below. Because these are popular items and some are new releases, we suggest calling ahead to the store of your choice to check if the book you’re looking for is in stock! 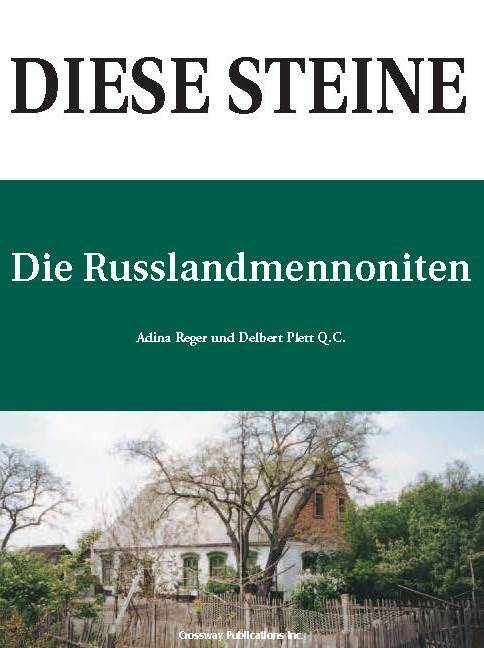 Written by Adina Reger, this history of the Mennonites of Imperial Russia has become the most widely read history of the forbears of the 1870s immigrants written in the German language.